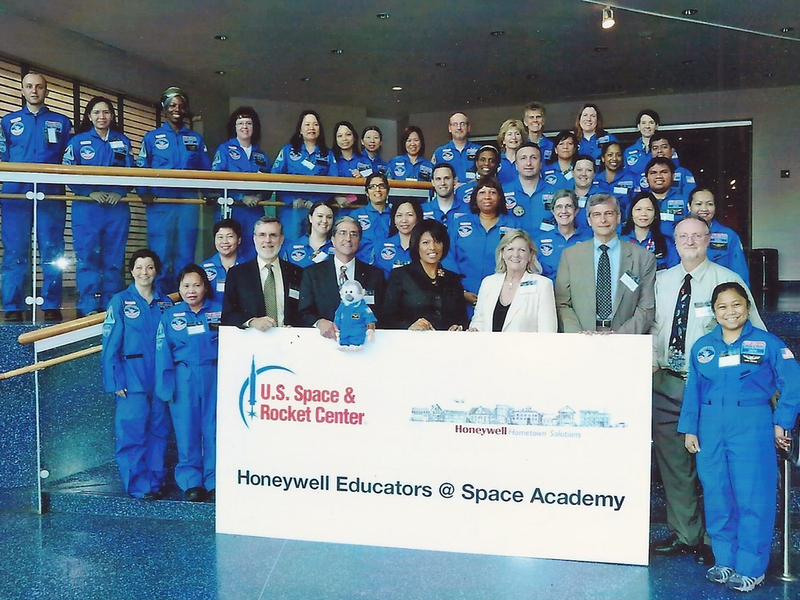 Meeting teachers participating in Honeywell’s Educators @ Space Academy program. Presentation at the KSC Visitor Complex. Discussing the importance of teamwork to a group of employees. Explaining the obstacles I faced to become an astronaut. 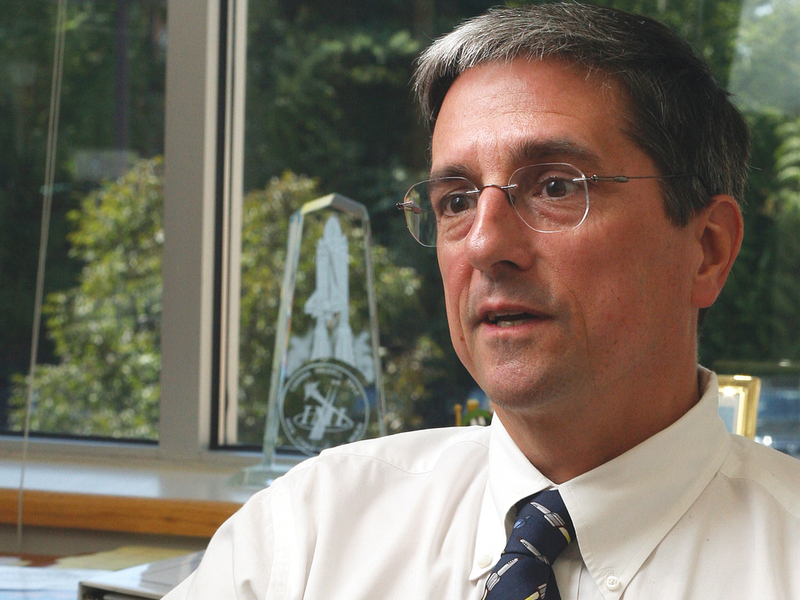 Don’s story of hard work, persistence, and dedication to achieving his dream is both inspirational and motivational. Presented together with his personal stories and images from his four space shuttle missions, including images of the Earth taken from space, he provides an entertaining program with a strong message of teamwork, overcoming obstacles, and never giving up on your dream. "Thanks again for helping to make our day successful and memorable for everyone involved. You created quite a positive buzz from everyone that came in contact with you."